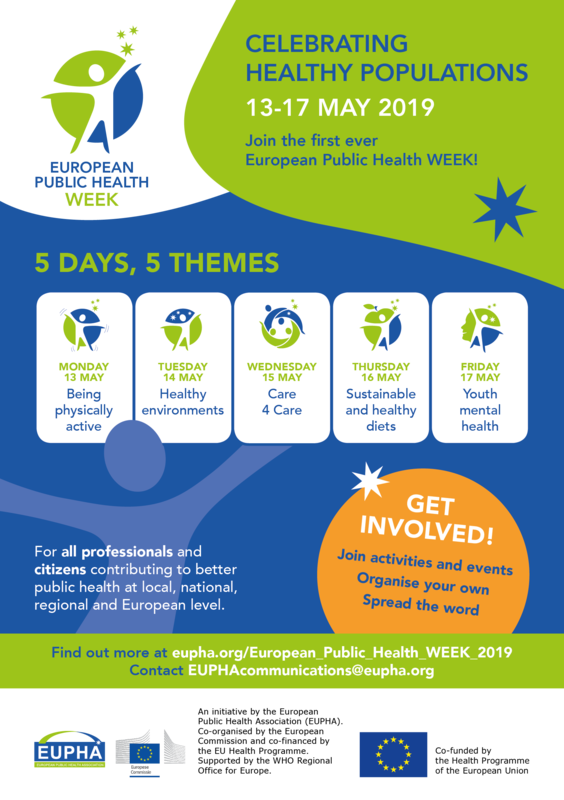 Help us spread the word about #EUPHW by sharing the following materials on your websites, newsletters and social media channels. Concrete guidance to make sure your events are aligned with EUPHW key messages will be available soon. 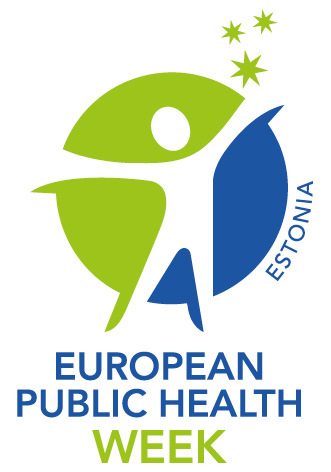 A full list of key messages, facts and figures for the 5 daily themes of the European Public Health WEEK is available here. For key messages and other resources relating to each day, please refer to each daily theme page.